Have you ever said "I'm considering adding alcohol injection into my vehicle" to a friend or group of co-workers? 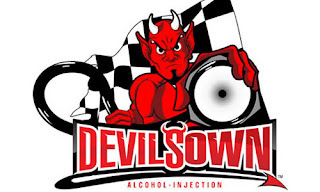 Alcohol/Water injection has been around for decades and most people associate the technology to jet engine aircraft and high performance funny cars. You'll hear people scoff at the idea and ask the dubious question "why do you want to inject alcohol and/or water?" 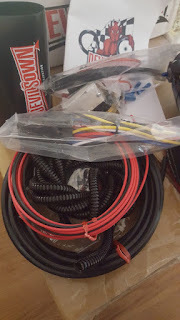 A DevilsOwn Stage 1 Alcohol Injection kit was bought to use in Turbo Camaro. Initially, the kit was purchased for the ability to inject water. 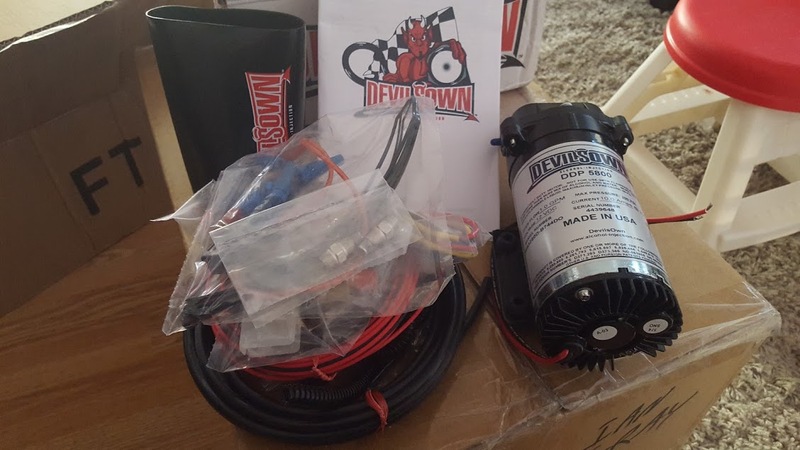 Water injection on it's own helps keep the intake flow passages clean while it cools the air, causing an increase in power and a reduction in detonation. Injecting a mixture of water and Methanol (alcohol), or simply injecting straight Methanol increases the above as well as your octane rating. 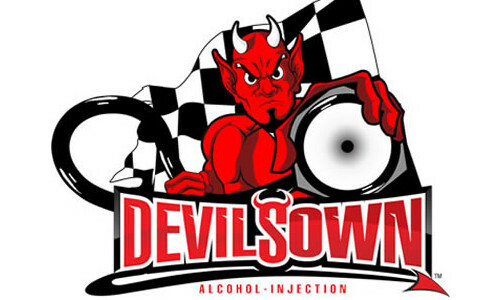 The current plan for the DevilsOwn kit is to inject water during the initial tuning phase and once the car is running stable, inject a 50/50 mixture of water/methanol. It's possible the mix ratio will be adjusted in the future to include more or less methanol. A video of the DevilsOwn kit install is planned for 2016. Further documentation and media will be added here.